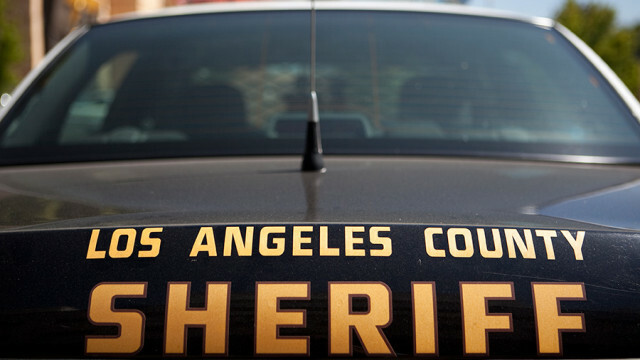 Los Angeles County Sheriff’s Department Car. Photo by John Schreiber. Adding to the list of violent threats made at schools across the Southland, deputies were investigating a threat made against Quartz Hill High School in the Antelope Valley. 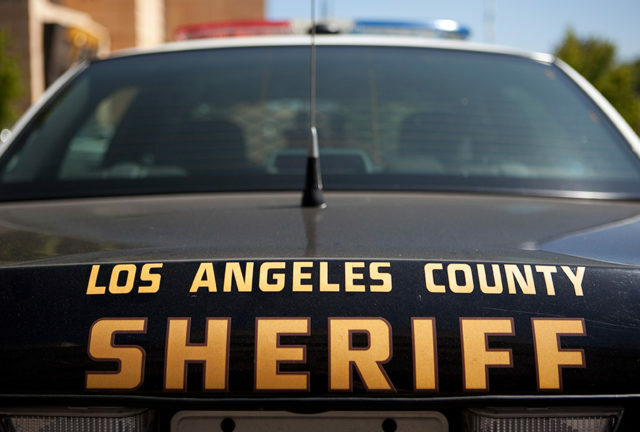 Around 7 p.m. Wednesday a student made a verbal threat of violence to take place Thursday, said Ali Villalobos of the sheriff’s Lancaster Station. As deputies investigated the threat, it was discovered that the student had already been taken to a hospital by another county agency on an unrelated incident, Villalobos said. The suspect does not pose a threat, authorities said. Authorities said they also were aware of a video, made by a parent, warning families not to take their students to school Thursday in relation to the threat. The video was making its rounds on numerous social media sites, Villalobos said. Threats of violence were made by students at schools in South Whittier and Long Beach within the last week.